What is Atrixo Enriched Moisturising Cream? Atrixo Enriched Moisturising Cream is a daily cream which can help to hydrate dry skin on your hands. If you’re suffering with rough, dry skin on your hands that just won’t seem to get any better, Atrixo can help to moisturise your skin leaving it feeling instantly softer and smoother. Why do I have dry skin on my hands? How will Atrixo Cream moisturise my dry skin? Atrixo Enriched Moisturising Cream contains chamomile, which is known for its traditionally soothing properties. It’s used as a herbal remedy which may help to soothe irritated skin, and is traditionally used for its anti-inflammatory properties, perfect for sensitive skin. Apply Atrixo moisturising cream to your hands whenever you need it. Use as much or as little as you like to give you instantly softer, smoother hands. When should this moisturiser not be used? Do not use this product if you are allergic to any of the listed ingredients. If you experience any irritation while using this product, stop use right away. If irritation persists, speak to your doctor or Chemist 4 U pharmacist as soon as possible. Store in a cool, dry place. Do not use if expiry date printed on product packaging has passed. Keep out of sight and reach of children. Usage: apply on clean hands whenever they feel taut and dry.  Aqua, cetyl alcohol, myristal alcohol, glycerin, sorbitan stearate, isopropyl palmitate, ceteareth-3, cera microcristallina, octyldodecanol, dimethicone, triceteareth-4 phosphate, paraffinium liquidium, panthenol, phenoxyethanol, sodium carbomer, methylparaben, glycine soja, bisabolol, butylparaben, thylparaben, isobutylparaben, propylparaben, chamomilla recuitta, parfum, hexyl-cinnamal, benzyl salicylate, linalool, citronella, geraniol, eugenol.